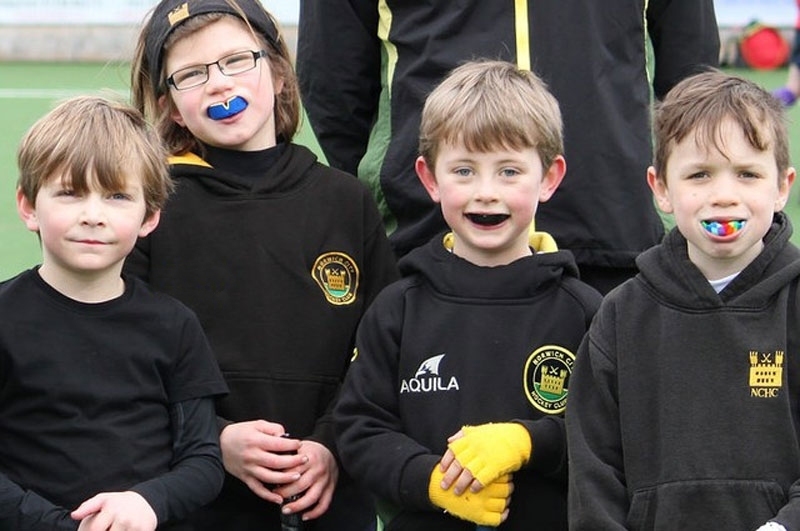 Visit our club's online clothing shop for your kit and clothing, including jackets and hoodies. 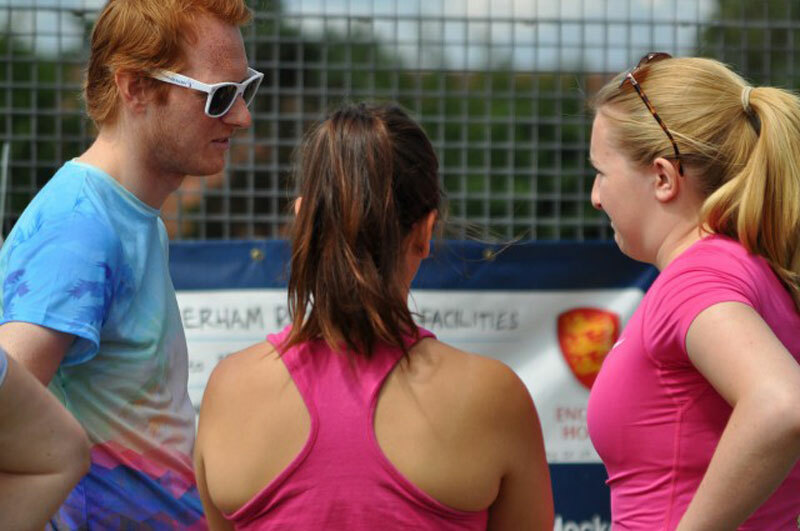 LOOKING FOR A HOCKEY CLUB? 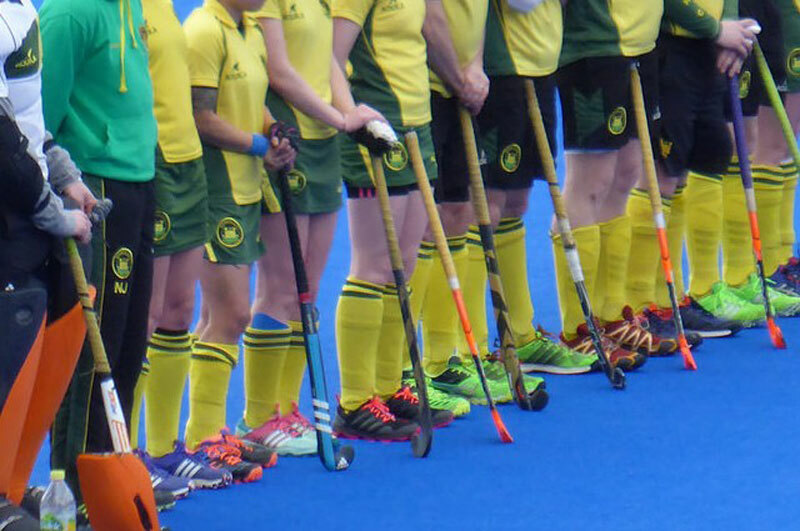 welcome to the official web site of Norwich City Hockey Club. 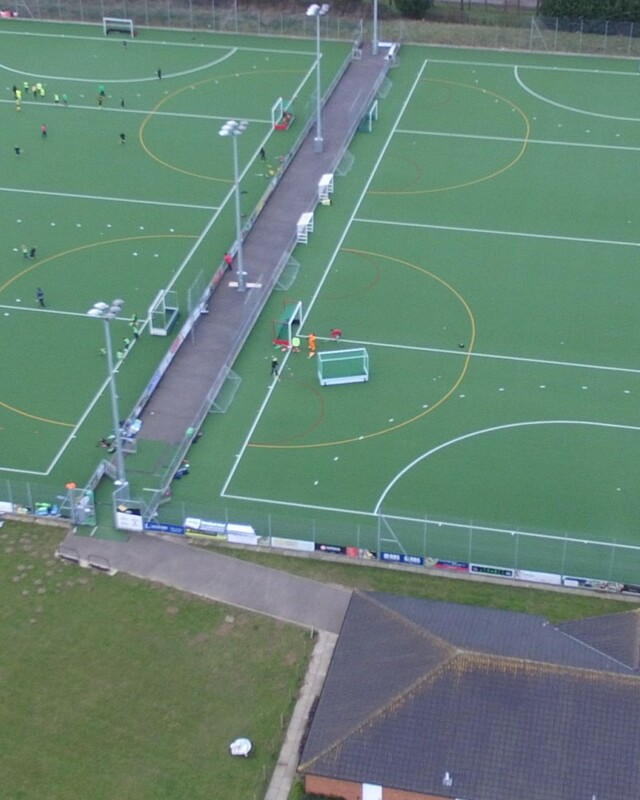 Norwich City Hockey Club is one of the largest and ever growing hockey clubs in Norfolk. This web site acts as both a focal point of information for hockey players wanting to know more about our club and also as a way of communicating with and administering our many members. Annual Golf Day at Barnham Broom, including bacon rolls and coffee on arrival, morning round of golf as a team and pairs competition (shotgun start), lunch, then afternoon individual golf competition (shotgun start) followed by an evening meal, all for a fantastic price of just £65 per person. New members are always welcome. If you are interested in finding out more information then please contact us. Read more information about our club. Don't forget to register online for the Annual Dinner Dance on 25th May at Dunston Hall. We can only hope they keep to 2 x 35s! What a game City equalise in last minute from a Krystal Bishop PC. FT 2-2 @SouthgateHC Mixed. 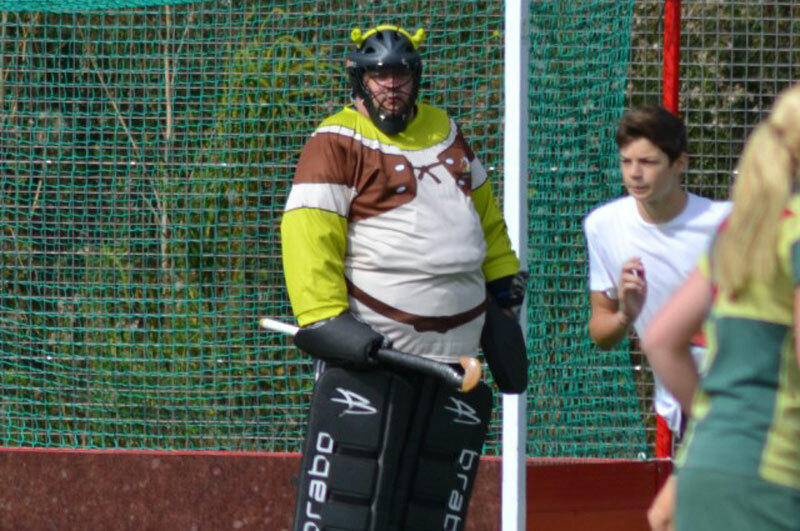 Good PC for @SouthgateHC brings them level. Good game though! 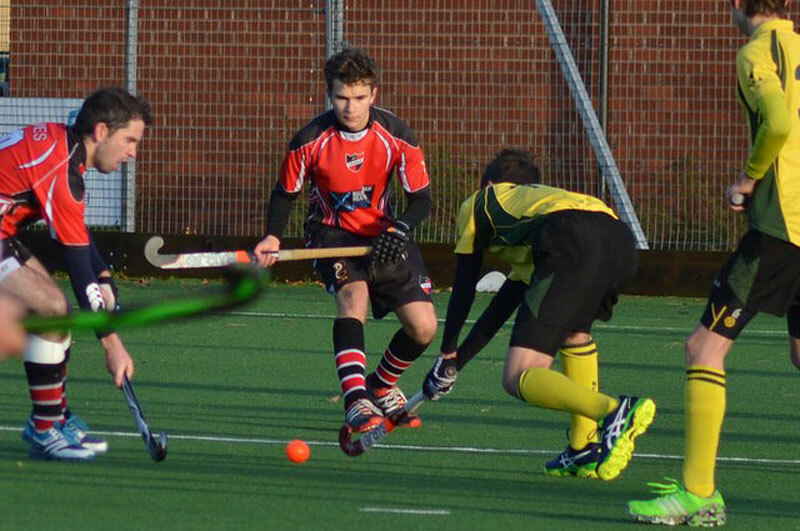 For all the latest information, fixtures, results and league tables across the East and Norfolk Hockey Leagues. 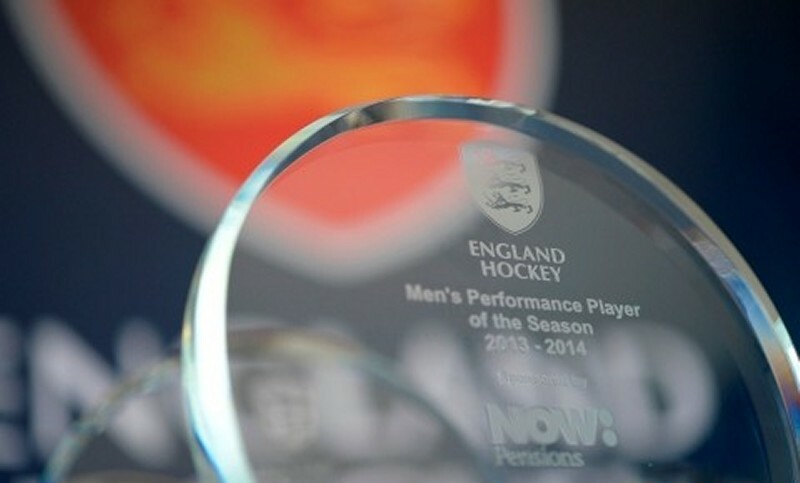 ClubsFirst is England Hockey Board's accreditation scheme for clubs. It is a national recognition of clubs can demonstrate that they are working towards minimum operating standards. All clubs achieving ClubsFirst also achieve the Sport England Clubmark accreditation, a nationally recognised award for sports clubs. Clubs achieving the ClubsFirst award are recognised as working towards providing a Safe, Effective and Child Friendly hockey Environment. They also receive the CLUBMARK award. County Sports Partnerships and Funding agencies are increasingly recognising these clubs and choosing to work with them as a priority. There are also a range of benefits, priority bookings and other services available to ClubsFirst clubs.